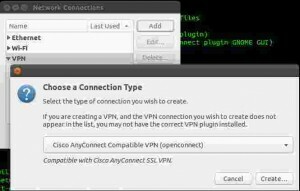 Ubuntus network manager cannot connect to Cisco Anyconnect VPN by default and you have to install an extra package. You can get pretty confused when looking for which package exactly. By installing “network-manager-openconnect” you will get all the dependencies required and you should have a new entry in your network manager like in the picture below. If not, try restarting the PC or network manager (sudo service network-manager restart). It gets frustrating when you have certain configurations for each VPN and it’s impossible to remember them over a long period of time. The network manager saves connection settings in /etc/NetworkManager/system-connections/ . 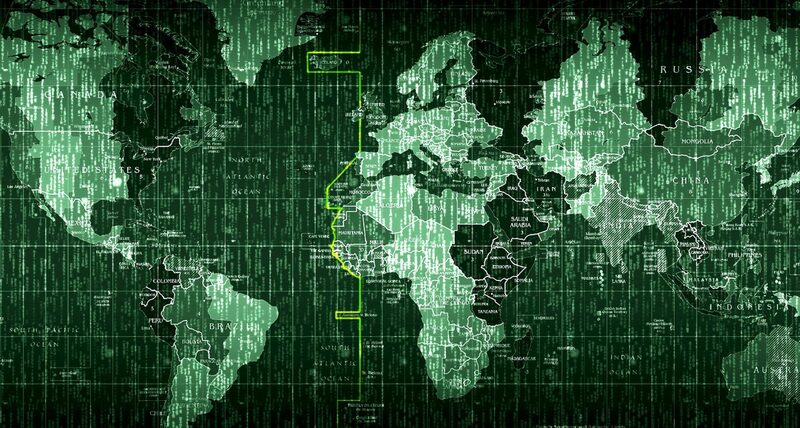 Normally, the VPN connections are named “VPN connection X” where X is a number. Depending on the order of your connections, you should be able to identify the one you want to save. If you’re not sure try using cat to get its contents.